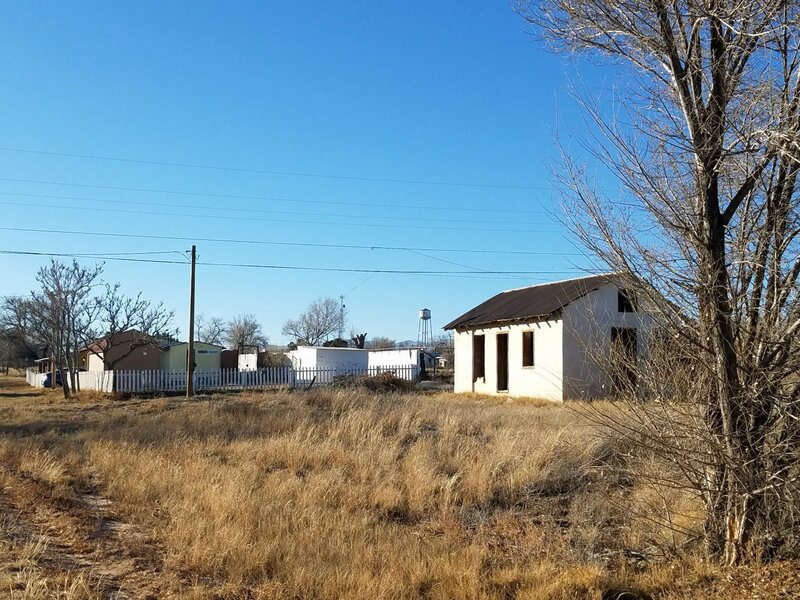 Large corner town lot with electricity service pole on property. Water and sewer are in the street. 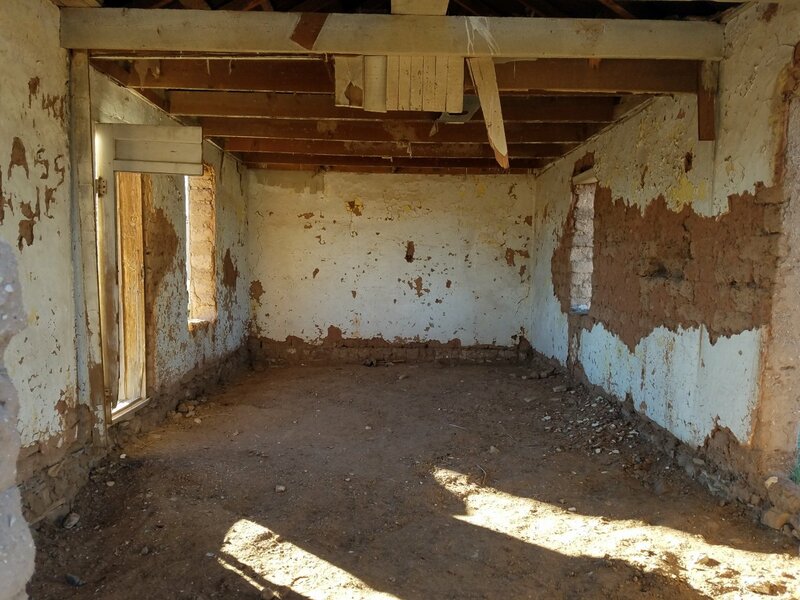 This property has a wonderfully well preserved adobe building in need of restoration. 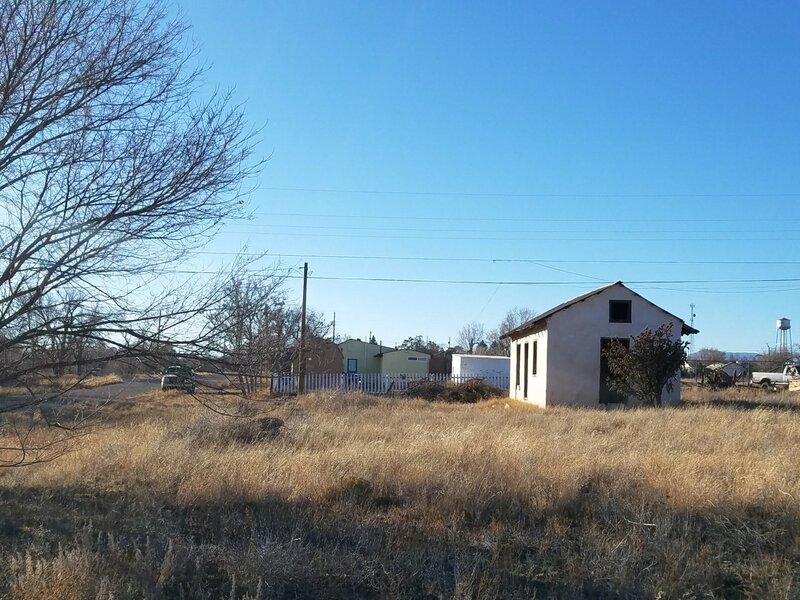 It would make a wonderful Casita, art studio, one room cabin, or whatever you can imagine. 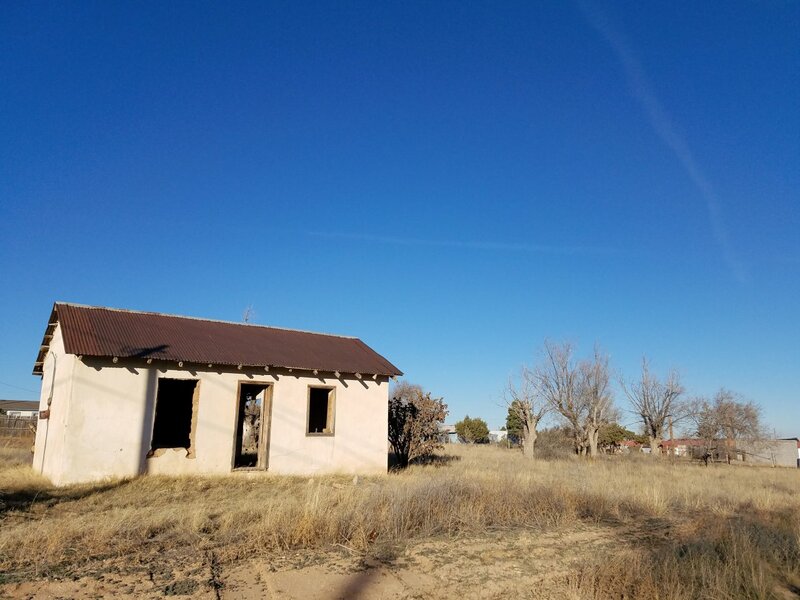 It is located in a quite neighborhood not far from the main highway. The property is also offered in a package deal with the neighboring home. Purchase them together or individually. This is a great value with lots of potential.